Cricket South Africa will announce their World Cup squad on 18 April 2019. 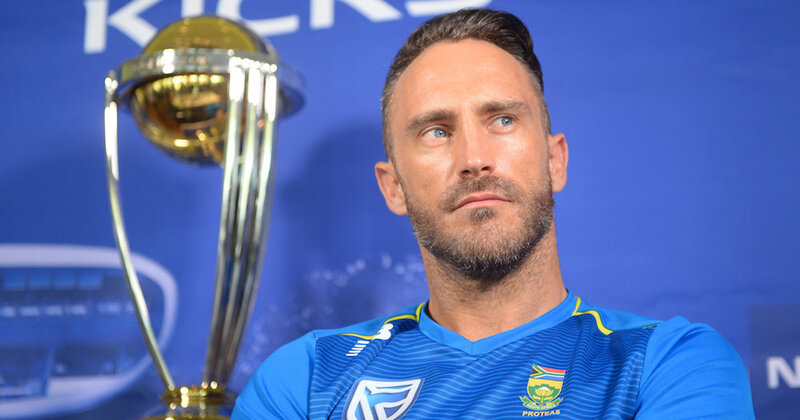 After months of speculation and debate, the verdict will be delivered on who will represent the Proteas at the World Cup in England and Wales. ALSO READ: Who’s on the plane to England? Pundits and fans alike have tried picking their best XV while the speculation continued to grow. Debates have been widespread. Questions arose whether Hashim Amla deserves to be a certainty, with some pundits and fans leaving the Proteas legend out of their sides completely. 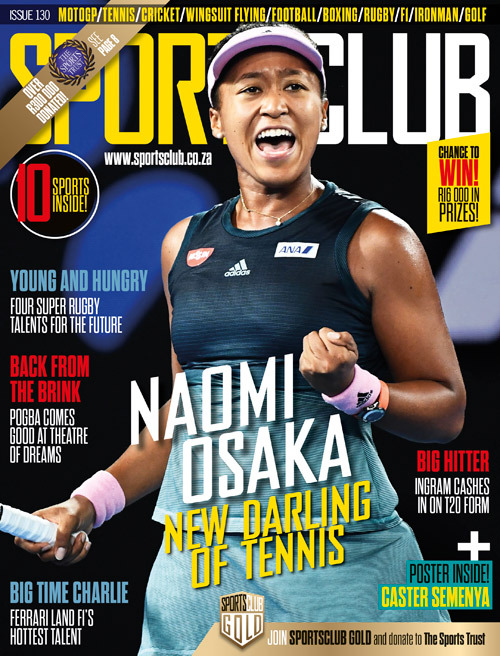 There has also been a battle between Aiden Markram admirers and those who prefer Reeza Hendricks, as both players’ performances intensified to build strong cases in favour of selection. The debate about taking one, two or three all-rounders has been a strong topic. Dwaine Pretorius, Chris Morris and Wiaan Mulder put up their hands as partners or backups to Andile Phehlukwayo. With Ottis Gibson at the helm, there is no doubt that pace bowling will be the driving force of the Proteas’ game plan – Kagiso Rabada, Lungi Ngidi, Dale Steyn and Anrich Nortje announcing themselves as the Proteas’ best speedsters. There have been no objections to Tabraiz Shamsi’s spot as Imran Tahir’s backup. Rassie van der Dussen was given a chance to prove his worth and he has done so phenomenally. He has been the Proteas’ most consistent batsman, scoring at an average of 88.25 since his debut in January, which includes four half-centuries in nine ODIs. JP Duminy and David Miller have been trusted as the Proteas’ two best finishers, while Faf du Plessis and Quinton de Kock have proven to be South Africa’s best batsmen. There will also be no transformation targets for the World Cup squad. 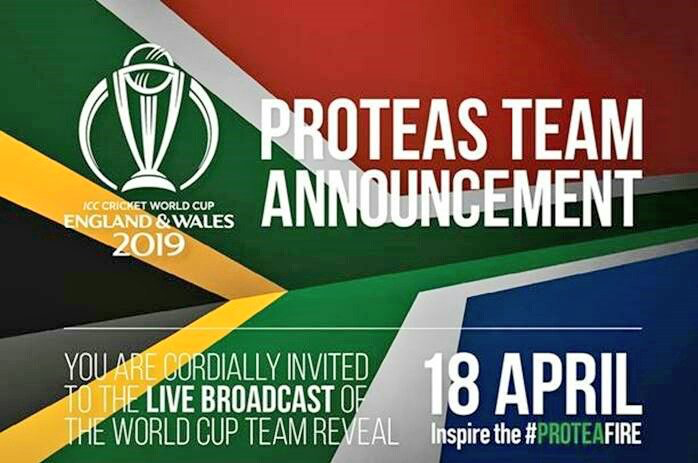 On Thursday 18 April a new topic of debate or agreement will be sparked when the Proteas’ final World Cup squad is announced.